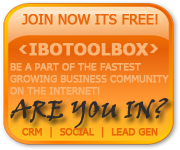 Have you heard of IBOToolBox? I joined it a while ago and forgot about it. Then the other they sent me an email to say they noticed I hadn’t logged in for ages and so were offering me 100 free advertising clicks if I logged in! So I logged in and decided to have a look around to see what it was actually about. Basically it is a networking site. 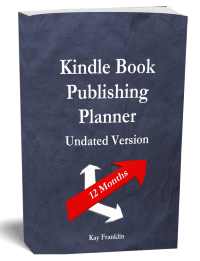 It gets you visibility to your business and helps you network with other like minded people. A bit like a facebook group I suppose. 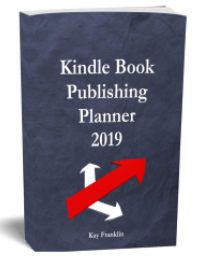 The reason I have written a post telling you about it is because yesterday I set up a text ad and already I have had 6 people subscribe to my list from that ad! It has been seen or viewed 349 times so I have an opt in rate of 2% which is pretty good for a small text ad! The actual CTR (click through rate) is the rate of people clicking on the ad rather than the rate of opt ins. My CTR is 7% but the actual opt in rate is 2% (so far) and that is of course the rate I am interested in! If you are interested you can sign up for free here! That sounds interesting, Kay. I’ll check it out when I have a moment. I’m in focus mode and trying to cut out all distractions at the moment.